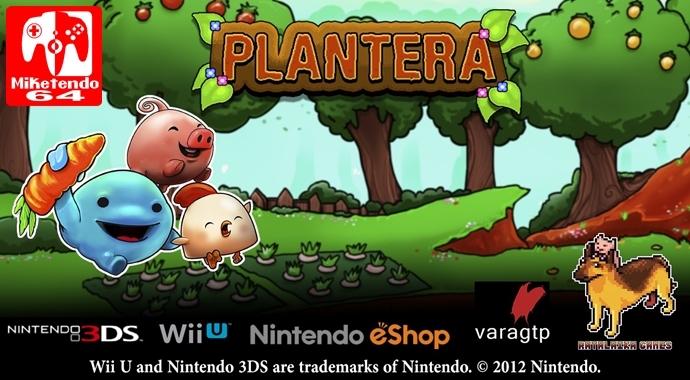 Today, the NA and European eShop finally saw the release of Plantera a long awaited title for both Wii U and 3DS and while I did enjoy, it would be remiss of me to think everyone would. So if you are on the fence, just remember it is a cross-buy title, and I have two videos for you to watch (one that is less than 30 minutes and one that is slightly over.) At least by the time the first video finishes, you’ll have come to a decision. Please enjoy! *Gameplay videos comes directly from Nintendo Impact Gaming!. Should you like what you saw and wish to view even more, be sure to click on the source link as it will take you directly to his YouTube channel.